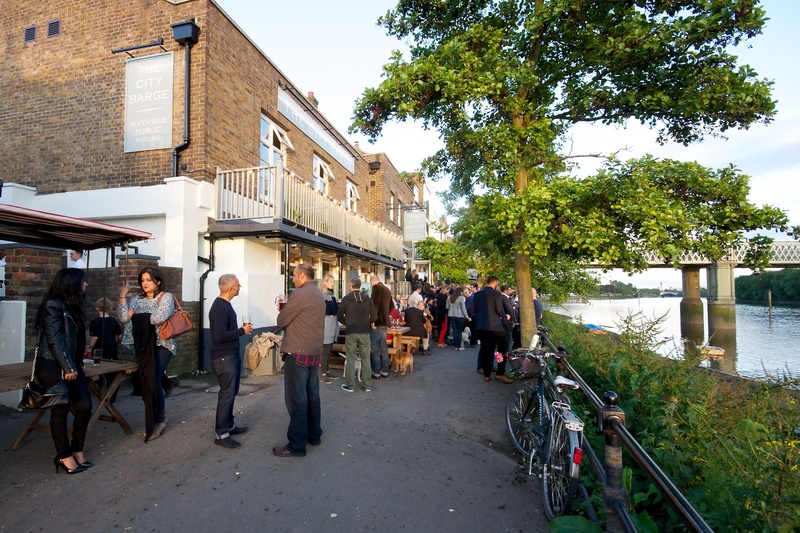 The City Barge is a landmark pub overlooking the River Thames in the picturesque area of Strand on the Green, Chiswick. The project combines two of our favourite things, pubs and historic buildings. Click on a title below to view.